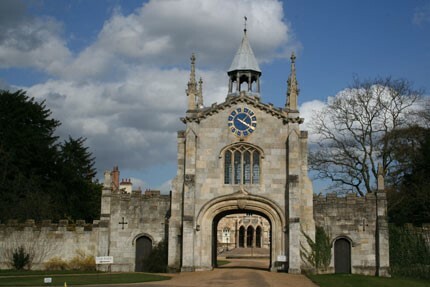 Next time you pass Bishopthorpe Palace, take a look at the clock on the gateway. For some time it had been looking the worse for wear but now it shines and glints in the sun; restored to its former glory, just in time to mark its centenary. In March, Archbishop Sentamu unveiled the restored clock by setting the time. In doing so, he was following in the footsteps of his predecessor, Archbishop Cosmo Gordon Lang 100 years ago. The mechanism was made for Archbishop Lang by William Potts & Sons in 1913 and the Leeds firm has been responsible for its maintenance ever since. For further information, read Andrew Carter’s article in the March issue of Link.